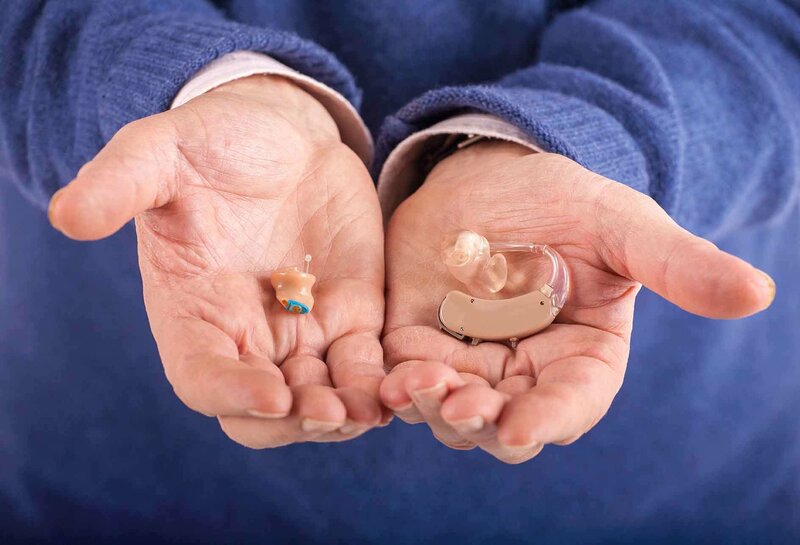 Perfect for mild to moderate hearing loss, the Lyric hearing aid is 100% completely invisible and is the world’s first hearing aid which can be worn for extended periods of time. You can wear Lyric for all your daily activities, including showering, exercising and sleeping. 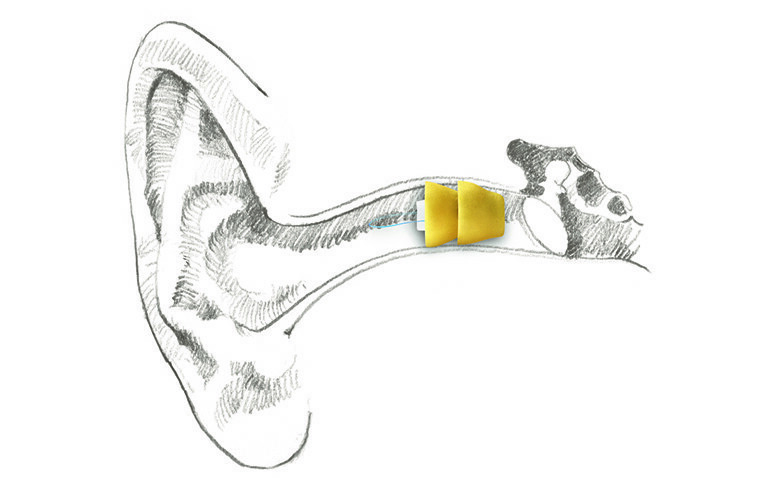 The Lyric device is placed deep within the ear canal to ensure it is in the correct position. It is just 12mm long and sits just 4 mm from your ear drum, using the natural properties of your ear’s anatomy to collect the sound and direct it into the ear canal. Also because it can be worn all day and night it lets you live your life without constraints. It uses the natural properties of your outer ear to improve localisation, feedback and occlusion. People that wear Lyric say they feel like they no longer wear a hearing aid! 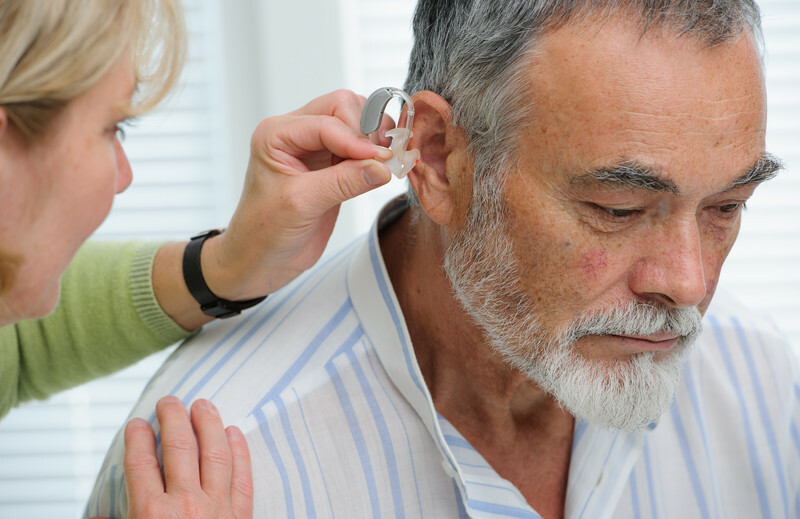 If you are interested in trying a Lyric Hearing Aid, why not use our ‘Try before you buy’ service.